undercurrentspaulo — 31 mars 2010 — Shoppers occupied Waitrose supermarket in London in protest over the support for illegal settlements in Israel. Much of the produce sold as ‘Israel’ actually comes from stolen lands in Palestine. 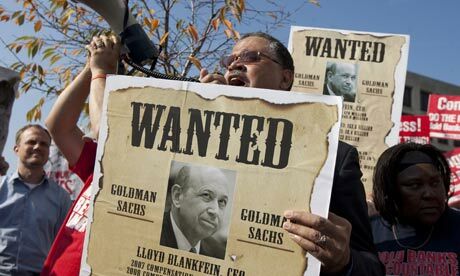 The global financial crisis, it is now clear, was caused not just by the bankers’ colossal mismanagement. No, it was due also to the new financial complexity offering up the opportunity for widespread, systemic fraud. Friday’s announcement that the world’s most famous investment bank, Goldman Sachs, is to face civil charges for fraud brought by the American regulator is but the latest of a series of investigations that have been launched, arrests made and charges made against financial institutions around the world. 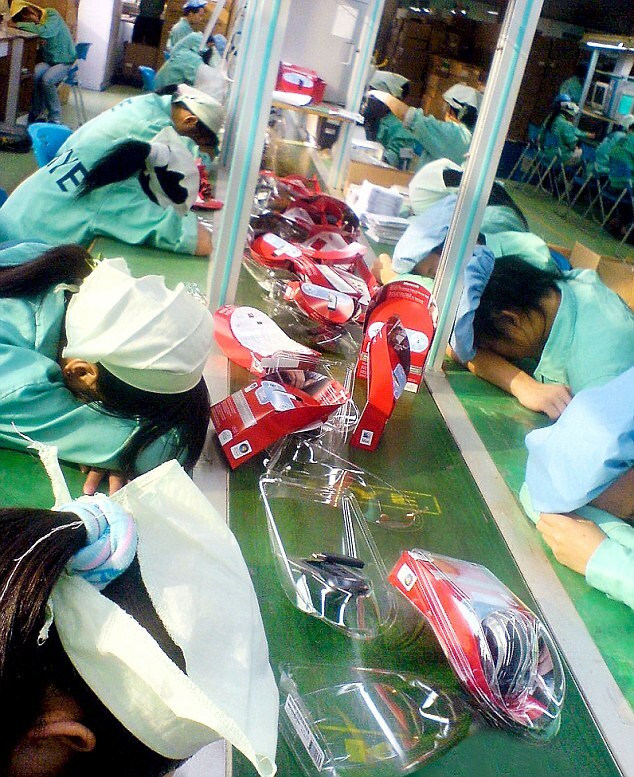 Showing Chinese sweatshop workers slumped over their desks with exhaustion, it is an image that Microsoft won’t want the world to see. 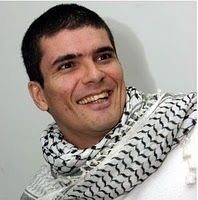 The hero of “freedom of speech”, boycotted by the corporate, mainstream media that are irresistible against the astringent truth: this is the most precise and accurate introduction which I can present about Carlos Latuff. Born in the suburbs of Rio de Janeiro, Brazil, he is an artist of conscience whose artistic commitment and morality prevented him from becoming the pawn of imperialism. Carlos Latuff is a world-renowned cartoonist who has long brought into existence artistic works and cartoons in which the footsteps of creativity, novelty, intelligence and decency can be traced noticeably. He has never been given the opportunity to showcase his matchless cartoons in the New York Times, Guardian, Washington Post, BBC or CNN; however, the narrow hallways of personal blogs and independent media outlets which allowed his cartoons to breathe in the atmosphere of publicity, made him a man of genuineness and reality, known by those who seek something beyond the outdated, obsolete propaganda of “all options are on the table”. Carlos Latuff has drawn numerous cartoons which depict the pains of oppressed nations around the world; from the Palestinians being suffocated under the Israeli occupation to the Iranians receiving the spates of psychological operation co-manufactured by the White House and Tel Aviv.